Join us for the President’s Showcase of Excellence! 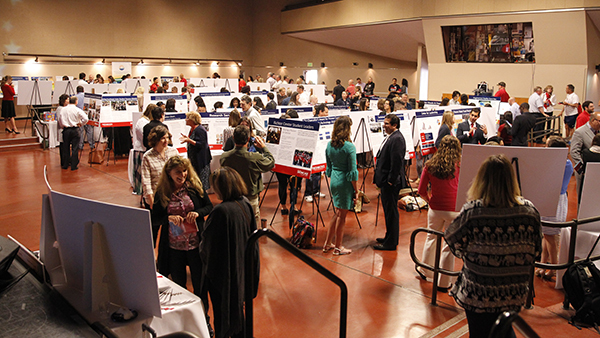 The 5th annual President’s Showcase of Excellence provides an opportunity for faculty, staff, student organizations and administrators to share and celebrate their ideas of innovation, best practices and success. We are excited to be partnering with Vintage Days again this year to display the posters.